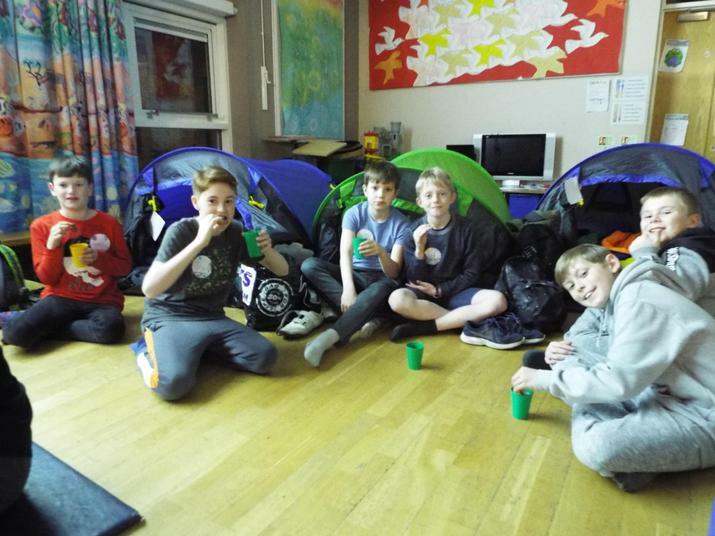 Our Year 5 and Year 6 children had a great time staying overnight at school for Space Camp! 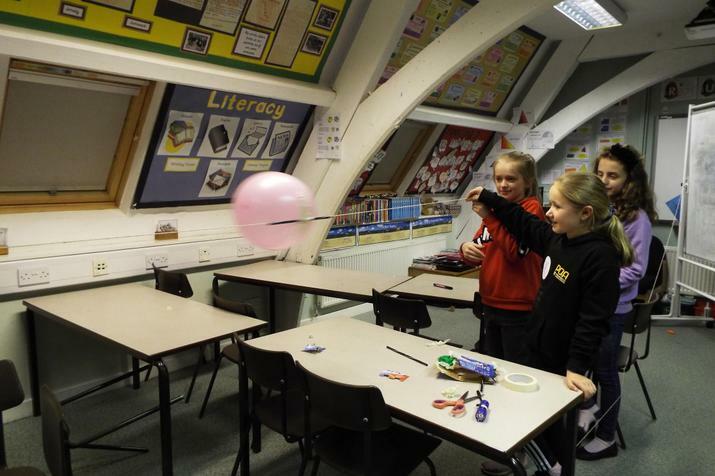 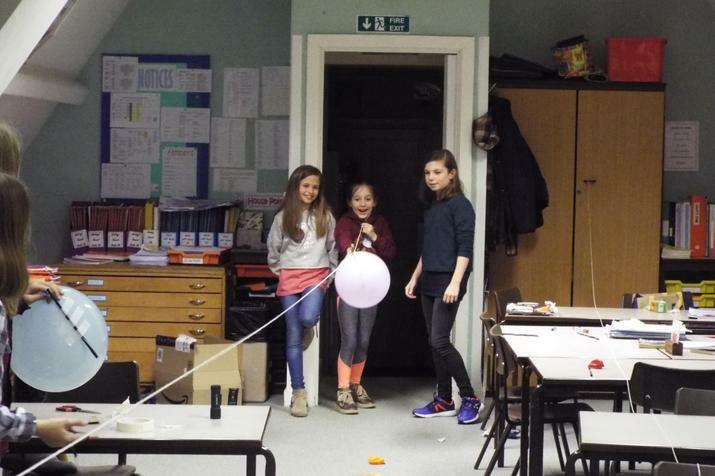 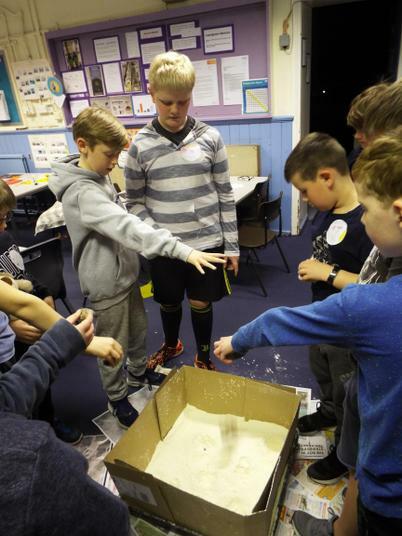 Developed with funding from the Stephen Hawking foundation, and following training from staff at Richard Taylor school, several schools in our YCST MAT have been hosting Space Camp experiences. 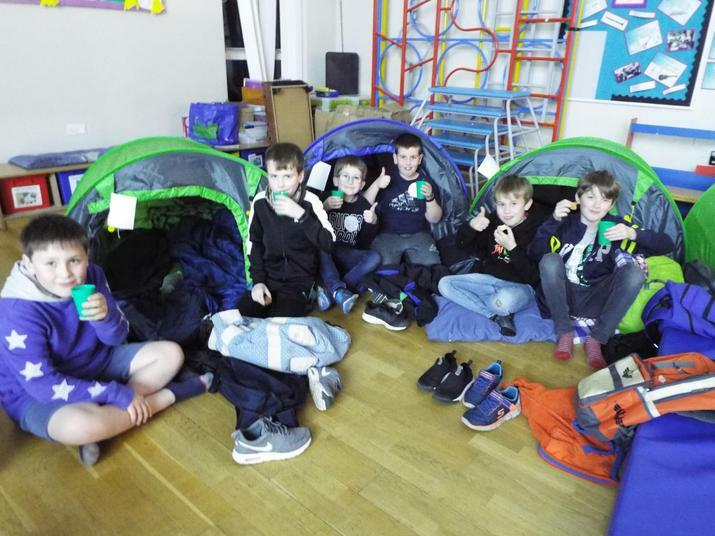 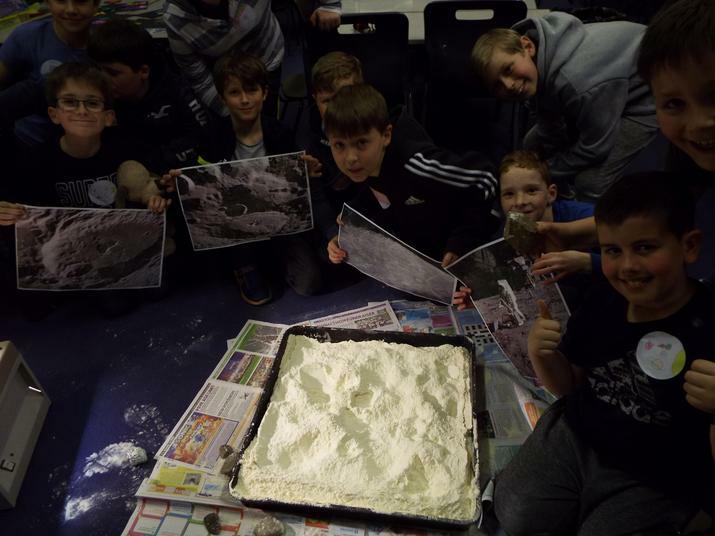 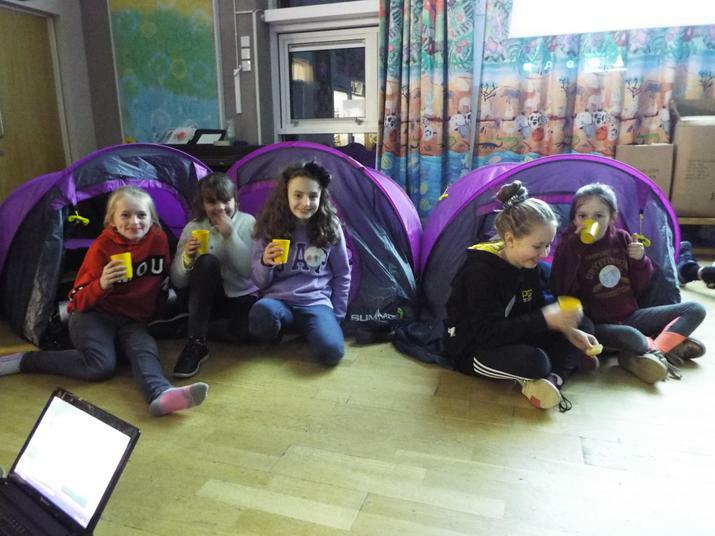 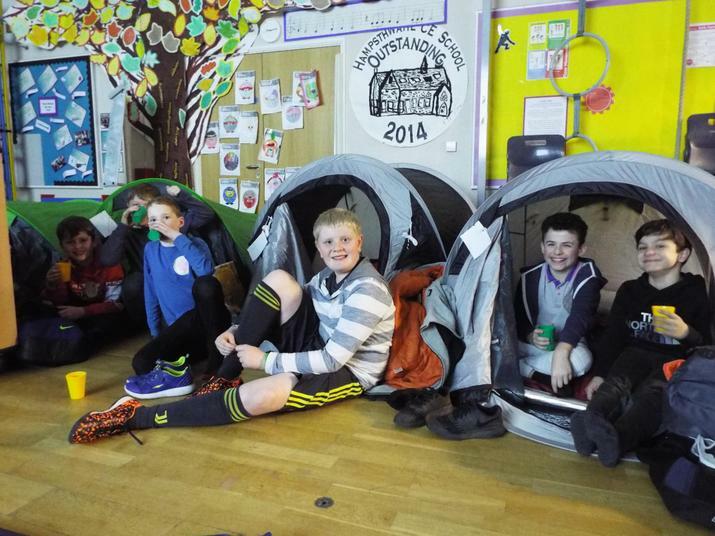 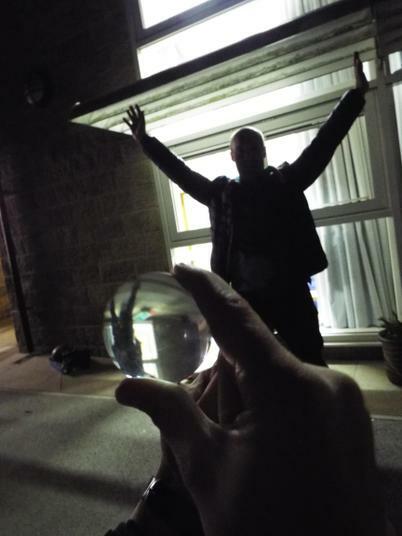 Children at Hampsthwaite thoroughly enjoyed their Space Camp sleepover, learning about different aspects of outer space, the experience of astronauts, the stars, telescopes and much more. 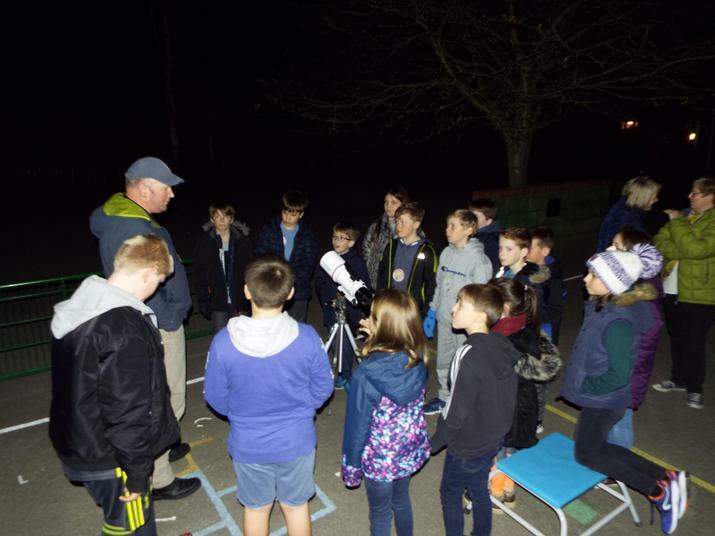 We were joined by St Aidans’ staff Mr Park and his colleague, who shared with the children the excitement of stargazing and the different constellations. 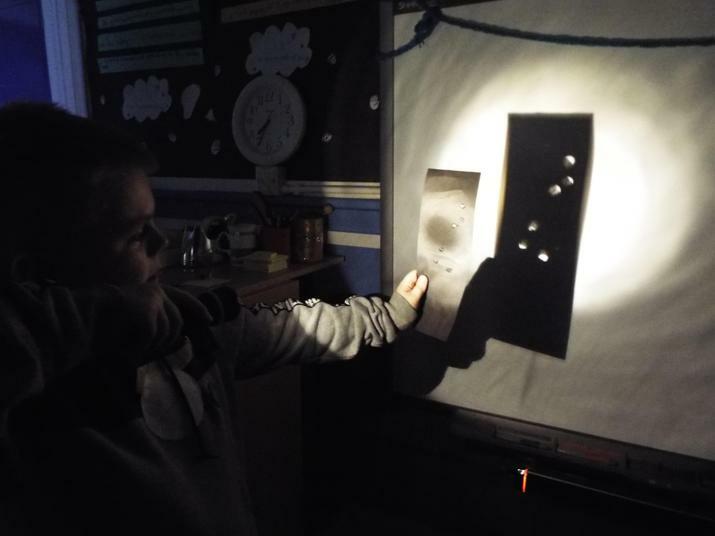 We also watched the International Space Station pass overhead. 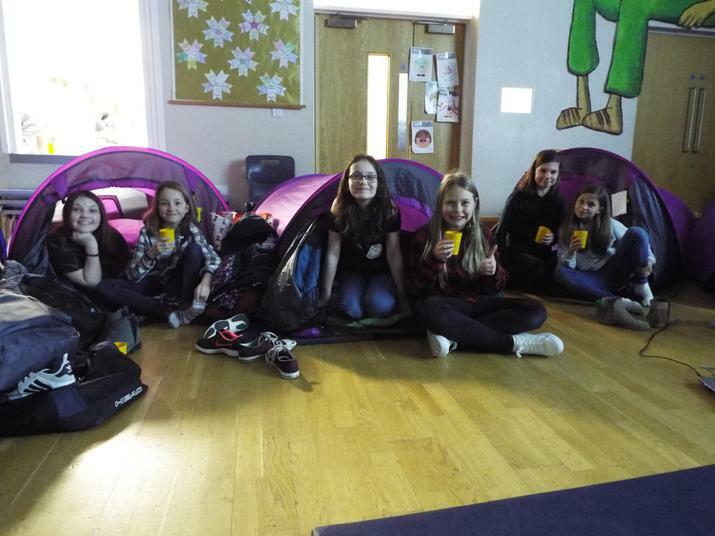 Space Camp was a really memorable learning experience and all the children taking part have had a great time.